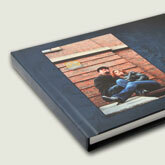 Albums and Books – Printmakers Inc. 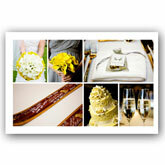 If you love photography and the work you do, but could use a hand with designing the album to display said work, worry not; our Album Design Services will have the Printmakers Staff there to help create a unique layout just for you. 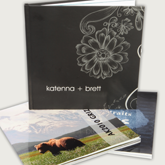 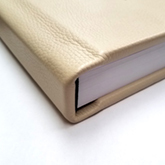 Whatever your style is, from traditional to contemporary, we can design the perfect album for you.